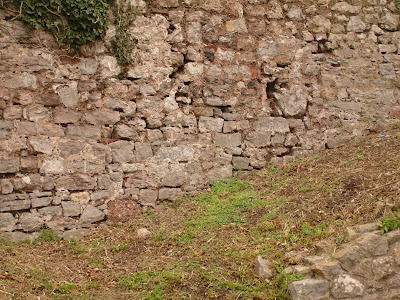 Contrary to their own guidelines the South Area Maintenance crew have been instructed to clear another section of the South Wall. 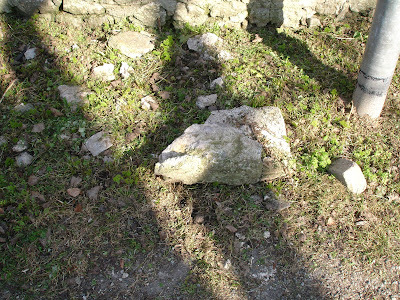 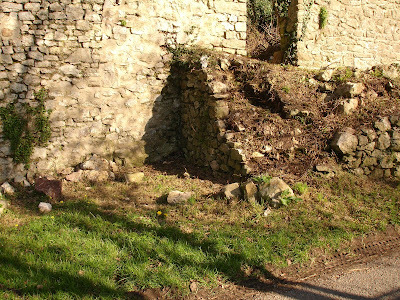 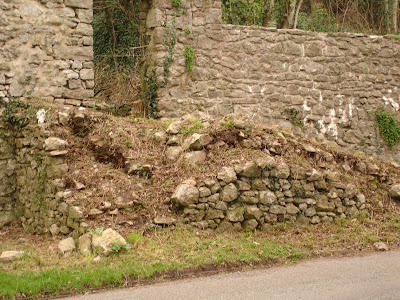 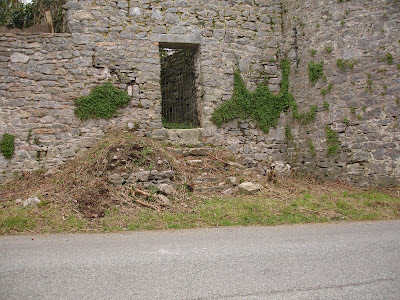 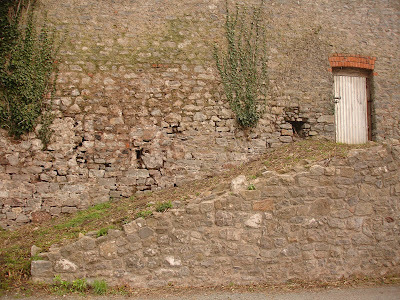 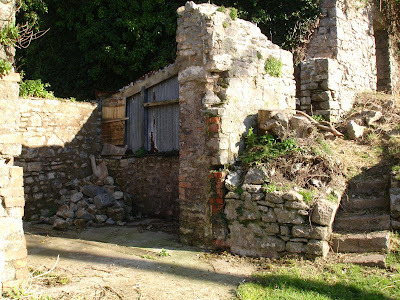 The photographs clearly show the damage. 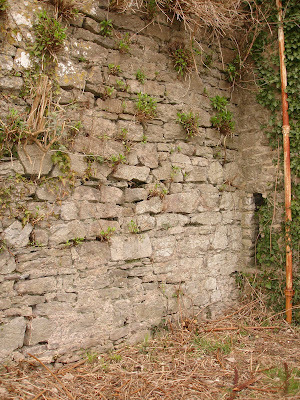 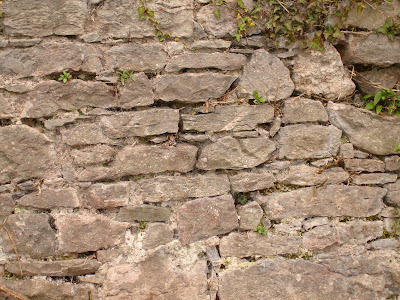 The owners are now responsible for the urgent repairs before the walls fall down.